The assembled insulated conductor shall be suitable for use in a system having a standard operating voltage not exceeding 600/1000V. 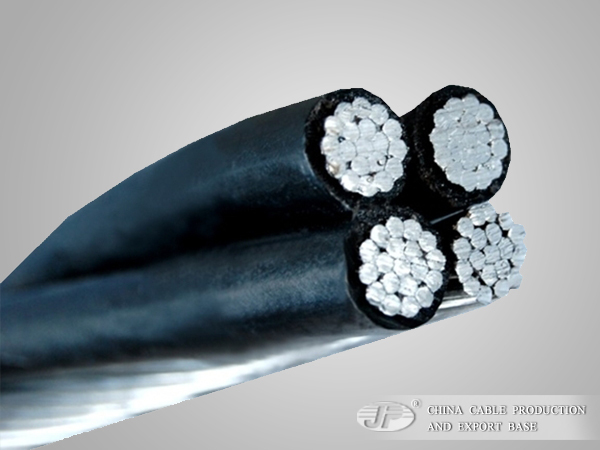 The cores of an aerial bundled conductor shall be laid-up with a left-hand lay. The length of lay shall be 55-75 times the diameter of a phase conductor. 1.Relative immunity to short circuits caused by external forces (wind, fallen branches), unless they abrade the insulation. 2.Can stand in close proximity to trees and will not generate sparks if touched. 3.Simpler installation, as crossbars and insulators are not required. 5.Can be installed in a narrower right-of-way. 6.At junction poles, insulating bridging wires are needed to connect non-insulated wires at either side. ABC can dispense with one of these splices. 7.Less risk of a neutral-only break from tree or vehicle damage, increasing safety with TNC-s systems. Electricity theft is made harder, and more obvious to detect. The conductors shall be stranded circular and, except where otherwise stated, shall comply with all the requirement for class 2 compacted stranded circular conductors of IEC60502 and SANS 1411-1. 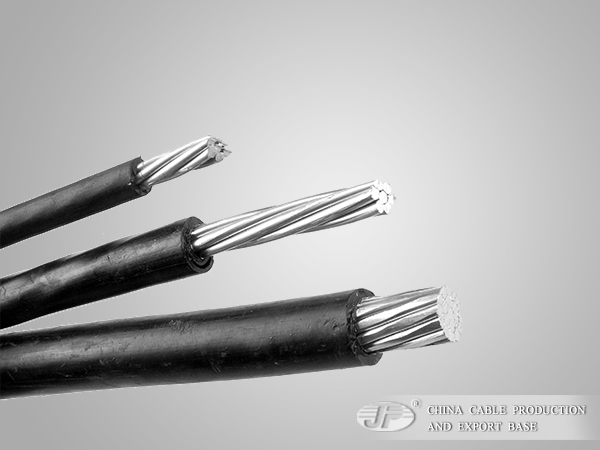 Copyright 2014-2019 ALL RIGHTS RESERVED © Henan Jiapu Cable Co.,ltd.